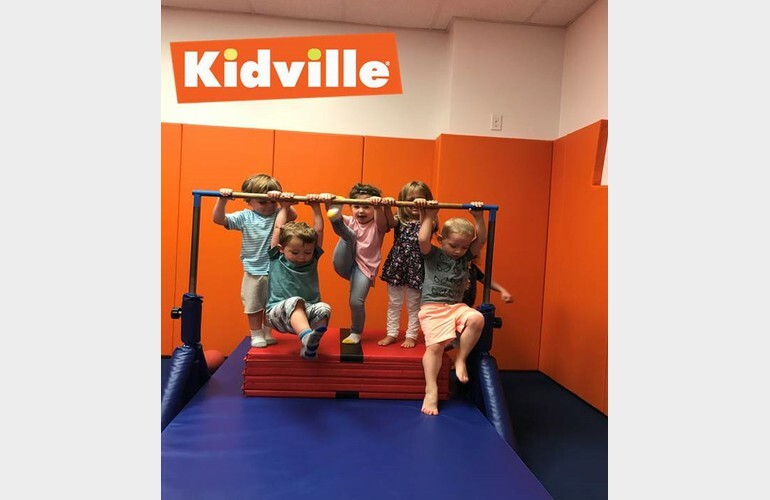 Kidville is the #1 place for Families with Young Children! We specialize in classes for babies, toddlers and kids up to 6 years old- all classes are designed by our early-childhood development specialists. Our enrichment, music, gym, dance, and art classes offerings include: Rockin’ Railroad, Run Wiggle Paint & Giggle, Big Muscle Builders, Hip-Hop Dance Party, Kidville Basketball, My Big Messy Art Class, Kidville Sports, Wee Wiggle Giggle, Construction Junction, Color Splash, Kidville Gymnasts, My Masterpiece, Big Muscles for Little Babies, Savvy Scientists & Awesome Engineers, Kidville Soccer, Ballet Tea Party, Camp Kidville and Kidville University (Kidville's Pre-School Alternative Program). Silver Membership is free with enrollment in any Kidville class, while upgrades to Gold, Platinum and Diamond levels are also available. 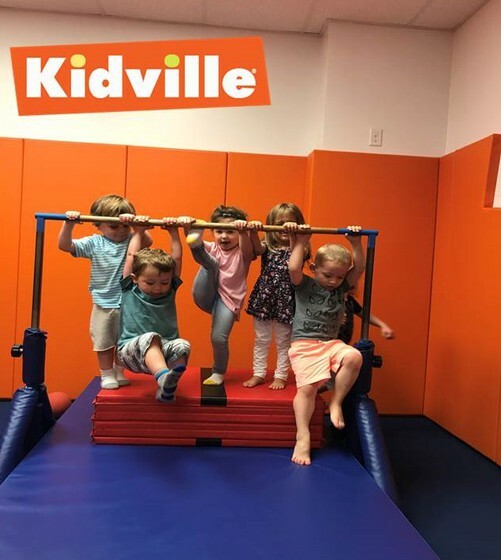 Kidville also features an indoor play space, birthday parties for children up to age nine, and a retail Boutique.